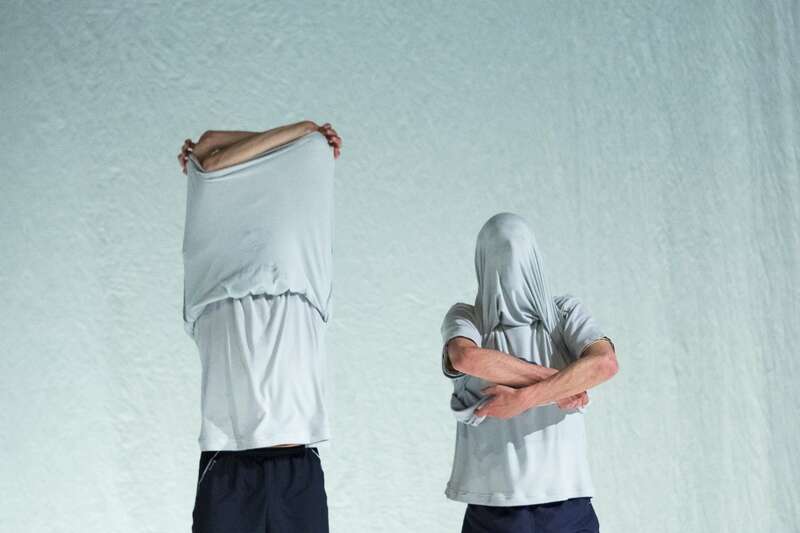 Idiot-Syncrasy was nominated for the National Dance Awards 2015, the Total Theatre Awards 2015 and it was selected for Aerowaves 2015 and for the British Council Showcase 2015. Thanks to: Roberto Casarotto, Dantzagunea,Keren Kossow, Louise Jardin, Helen Holden, Wieke Eringa, El Graner, Justyna Latoch, Lola Maury, Laura Ortu, Alicia Otxandategi, SÍN Culturalis Központ, Jitka Tumova and everyone who has helped us. 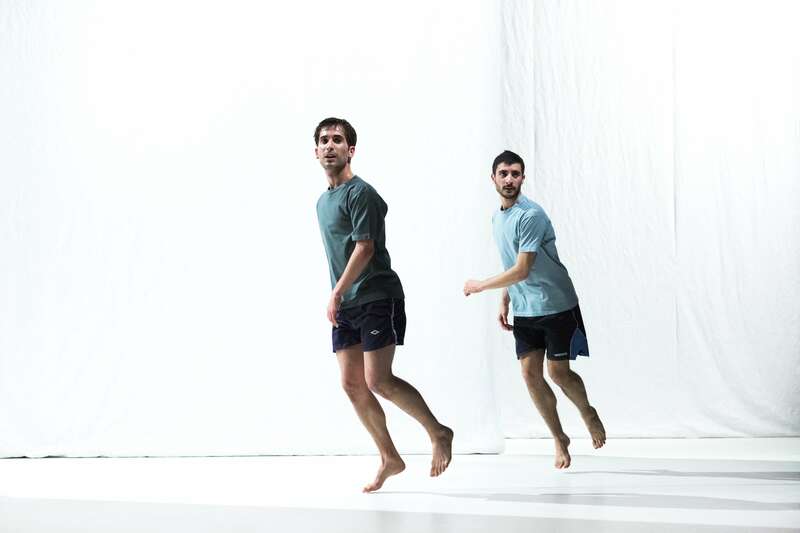 Commissioned by The Place and created using funding from Arts Council funding through Grants for the Arts and with support from TIR danza, Yorkshire Dance, Cambridge Junction, Centro per la Scena Contemporanea, Bassano (Italy) and BAD Festival in Bilbao.